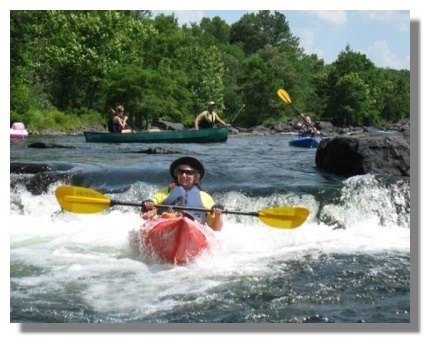 Ouachita River Canoe adventures start at the Renegade Ranch in Mena, Arkansas. 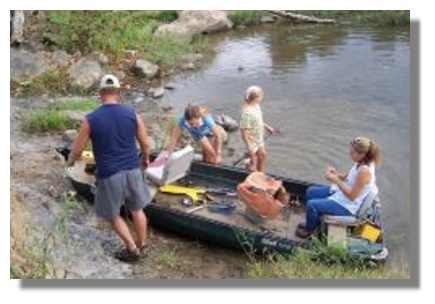 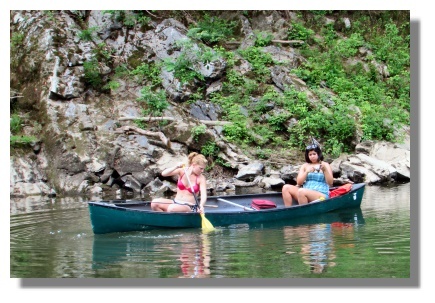 Renegade Ranch serves as a great location for a put-in or take-out point for Canoeing or Kayaking and fishing. 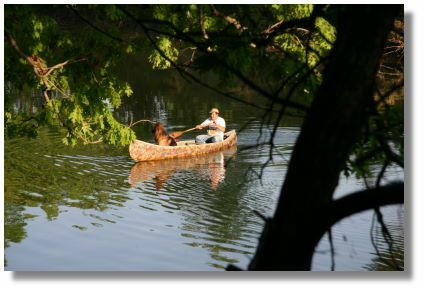 Bring your Canoe or Kayak!